I like my jewellery to last and with gold (or at least gold pleated) you are sure sure it will. 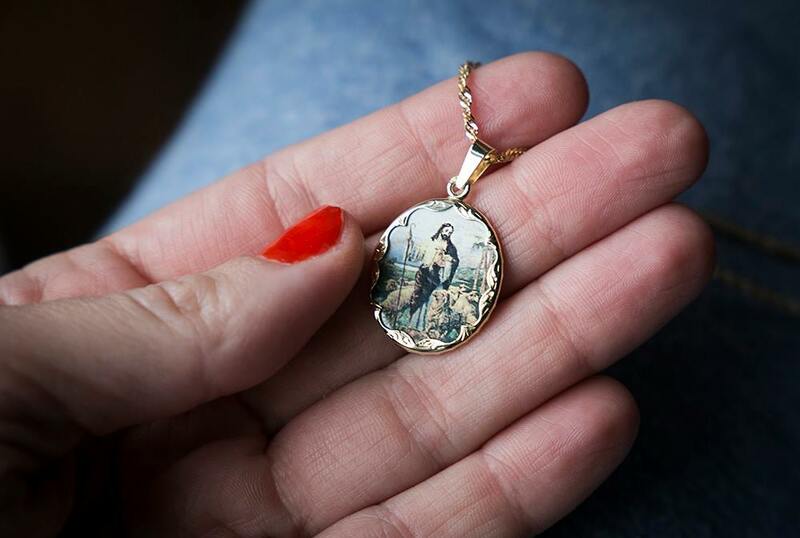 Najzlato.sk offers a wide selection of pieces for very traditional gifts such as gold rings with stones, chains and also this beautuful Madonna pendant. 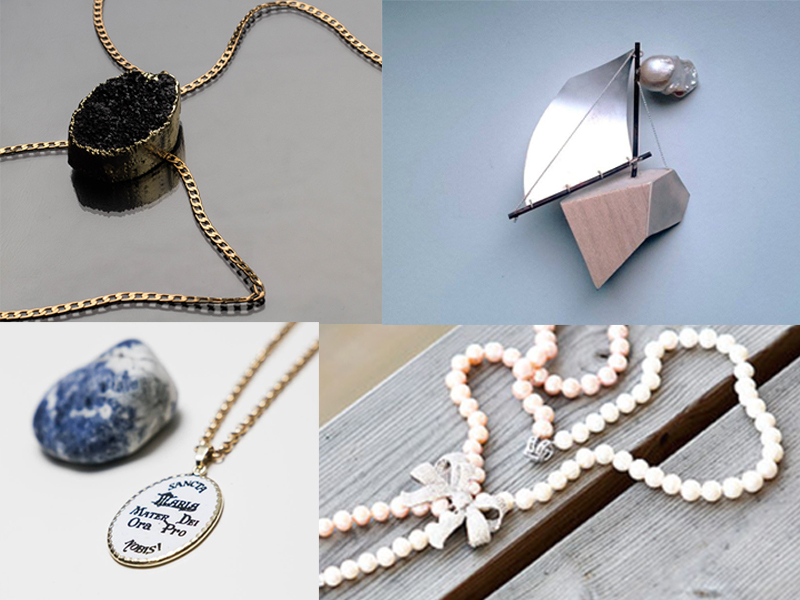 I have naturally given up big necklaces and I always opt for something small and subtle – with a big meaning. Pearls are ALWAYS a great gift! If your budget doesn’t allow you to buy the expensive version, just go for the cheaper version – freshwater pearls. They are real pearls too – their shape though is not as perfect as the other pearls – however it doesn’t make them any less beautiful. 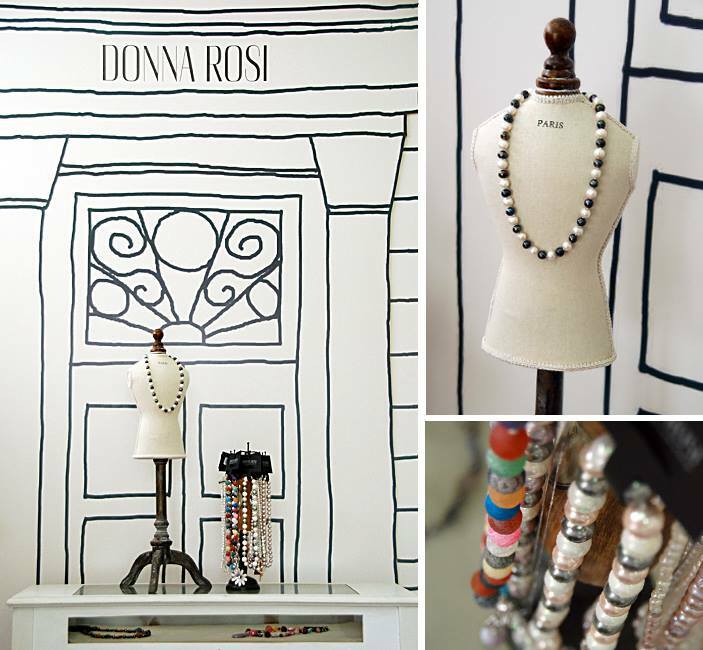 Donna Rosi sells amazing pieces exclusively designed for them for very affordable prices – bracelets starting at 10 and necklaces going from 40 to something around 100 euro. Matching earrings also available. 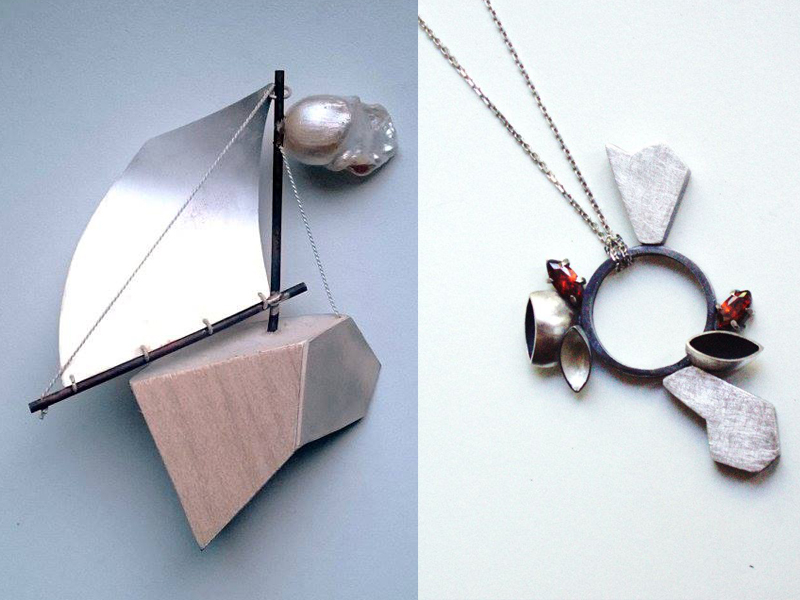 If your friend/sister/mother is a creative person, they will definitely appreciate some handmade jewellery. Pieces by Tineally (sold exclusively at Showroom art&fashion Weingart) or Mariano are uber original and are produced in limited numbers. Next PostLet's Get This Party Started!